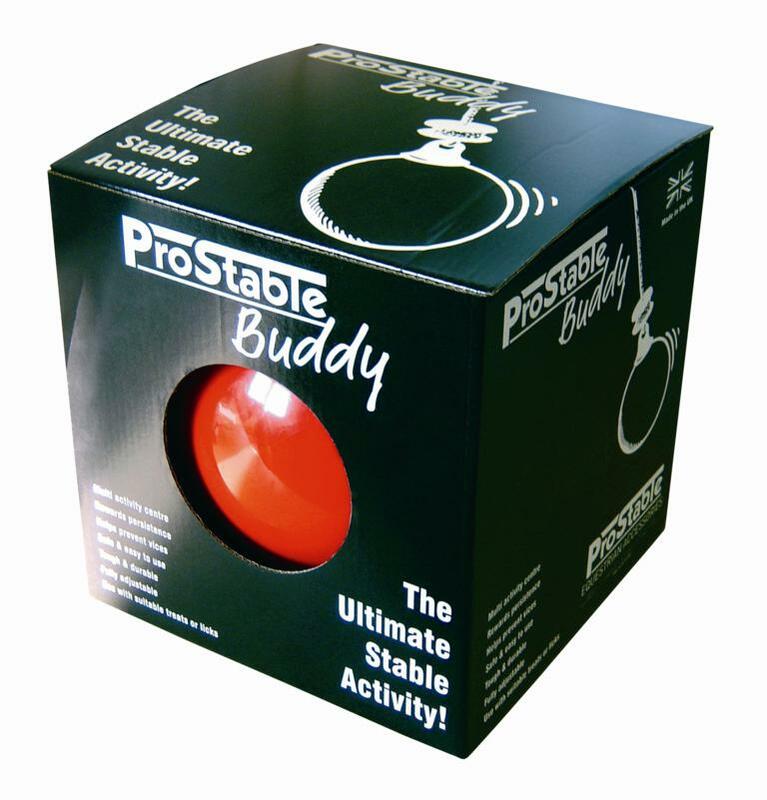 The ProStable Buddy is a fun Christmas gift for horses and provides a great way to beat boredom in the stable. The toy takes the form of a large, tough, durable, inflatable ball that, whilst being strong, is soft to the touch. 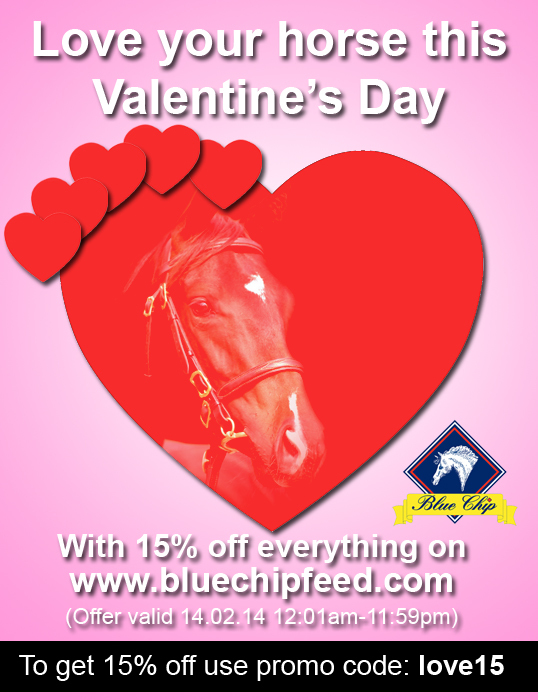 Above the ball, suitable licks, treats and vegetables such as swedes, carrots and apples can be added for extra interest. 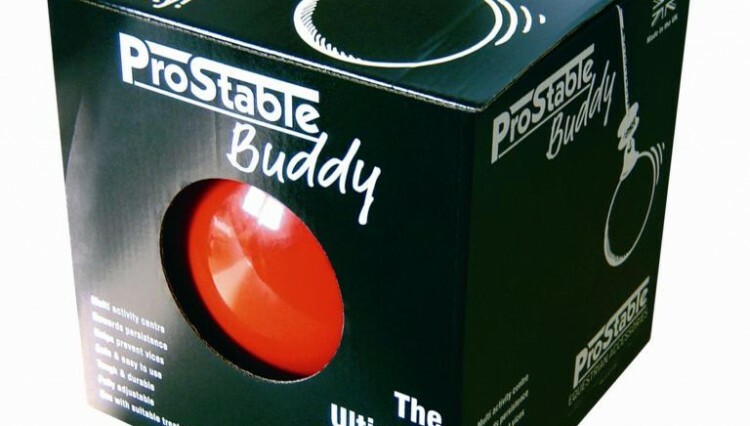 The ProStable Buddy is available in one size only, from any Trilanco stockist.